That’s wisdom from Radian6 CEO Marcel Lebrun (disclosure: Amber’s employer) about the changing dynamics of communication via the Web, and the importance businesses need to place on paying attention to discussions online via social media listening. And not just the basics. 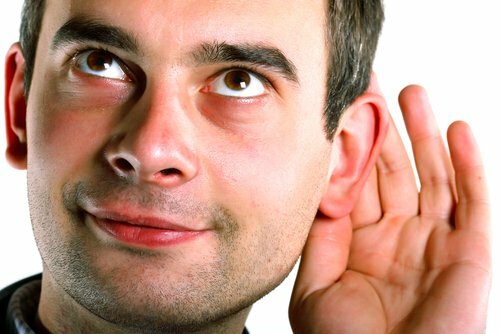 Here are 6 areas of your business that should be listening. This is the fourth in a 7-week blog post series covering themes included in The NOW Revolution: 7 Shifts to Make Your Business Faster, Smarter, and More Social – my new book with Amber Naslund, debuting February 1 (pre-order now and win prizes! ).